Aladdin the Musical is a production that has to be seen to be believed. IF YOU have ever tried to guess how much detail goes into creating a theatre production, you'd probably still need to triple your wildest guess then add a bit more. Disney's Aladdin the Musical is a prime example of just how much thought, money and passion goes into creating such a spectacle. From elaborate props and make-up, to sets more magical than you could dream of, this is a production you have to see to grasp just how spectacular it really is. Forever: the time you will regret missing this show if you don't get in quick. 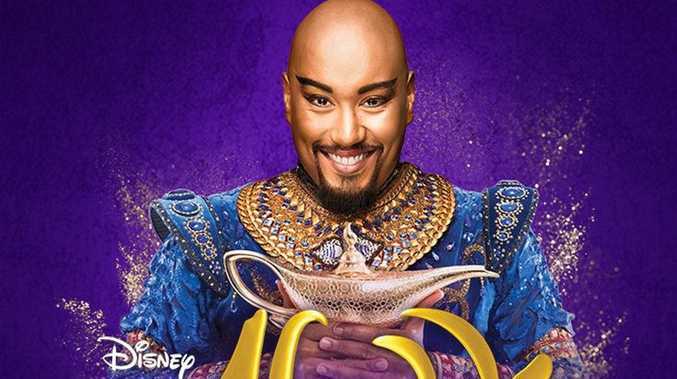 Aladdin hits Brisbane's QPAC theatre from February 20 and if you're planning to see it, you need to get your tickets now before they sell out. Don't miss the most magical of theatre productions. Head HERE for more information.